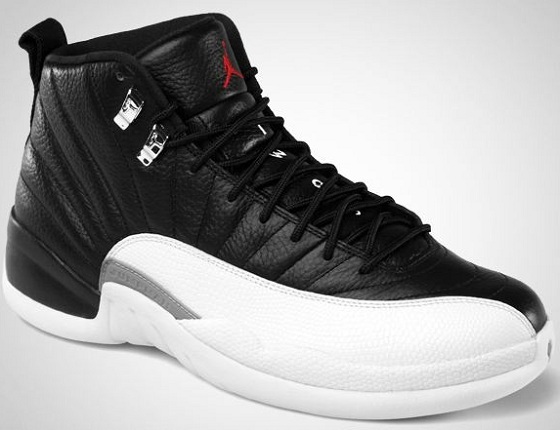 SNKROLOGY: A SOFT SPOT: Air Jordan retro 12 "Playoffs" - TOMORROW!!! Well well well...look what is coming back AGAIN from Jordan Brand. Mike's infamous Playoffs shoes that he wore to dunked on Mt. Mutombo en route to his FIFTH chip. Great shoe, awesome colorway, it is what it is, a classic Air Jordan to remember the greatness that was Michael Jordan back in 1997. But it is now 2012, so please Jordan Brand, can you start putting more attention to the NEW game shoe and stop re-re-releasing shoes of past years? I guess not since that is their cash cow. Such a pity!